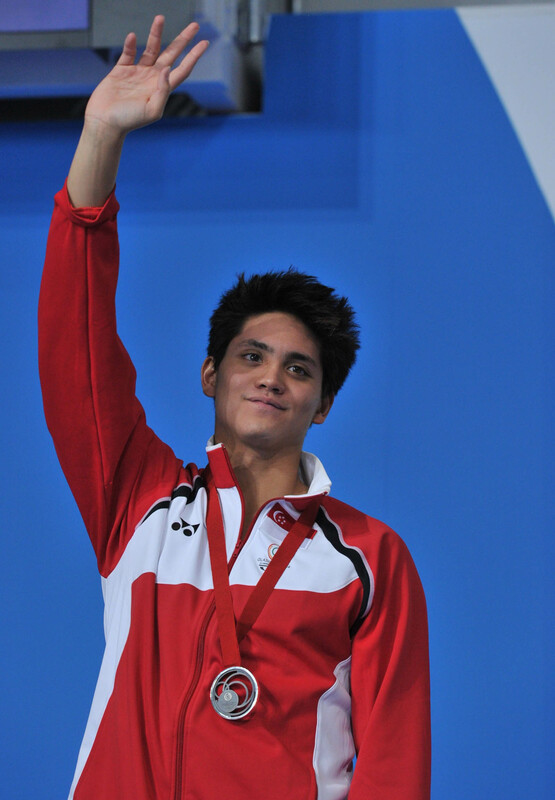 Schooling poses with his bronze medal. 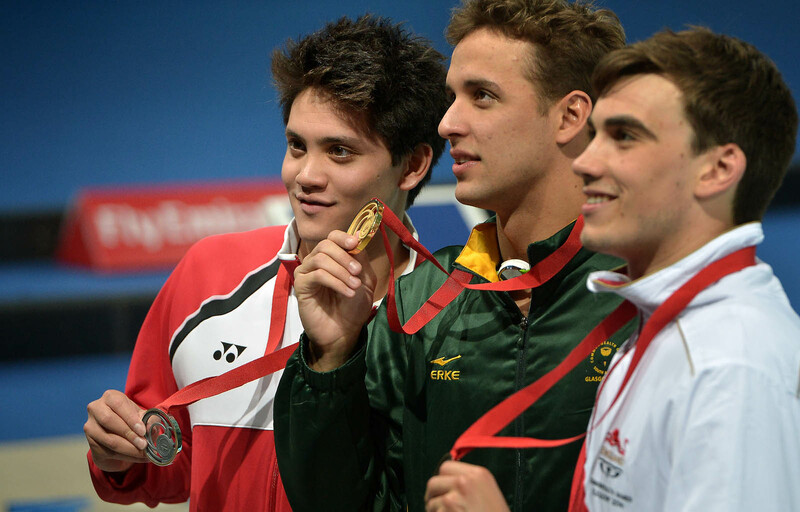 SINGAPORE - Swimmer Joseph Schooling made history on Saturday when he became the first Singaporean to win a medal at the Fina World Championships. 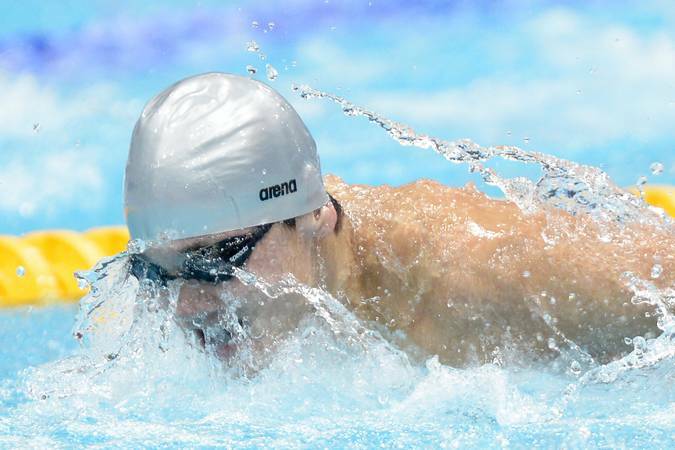 The 20-year-old clocked 50.96sec in the 100m butterfly event to finish third behind defending champion Chad le Clos (50.56sec) of South Africa and Hungary's Laszlo Cseh (50.87sec) at the Kazan Arena in Russia. 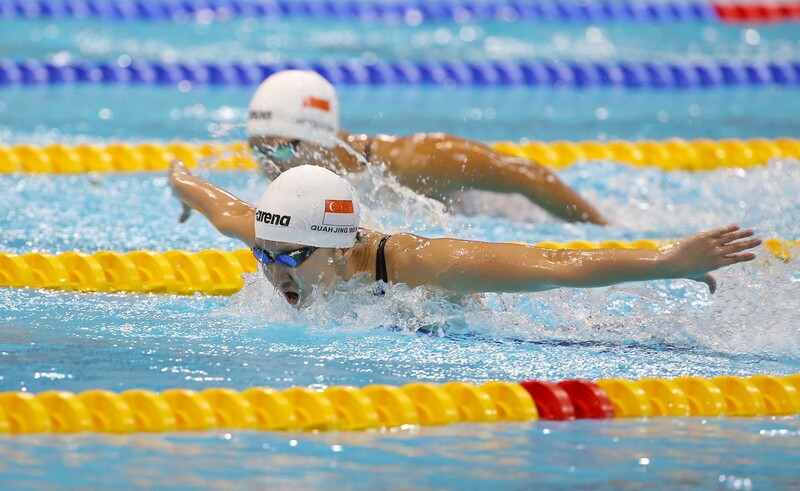 Quah Ting Wen (right) won the women’s 100m freestyle final in 56.38 seconds at the Singapore National Swimming Championships on 18 December 2014 at the OCBC Aquatic Centre, making the South-east Asia (SEA) Games “A” qualifying mark of 56.63 in the process. 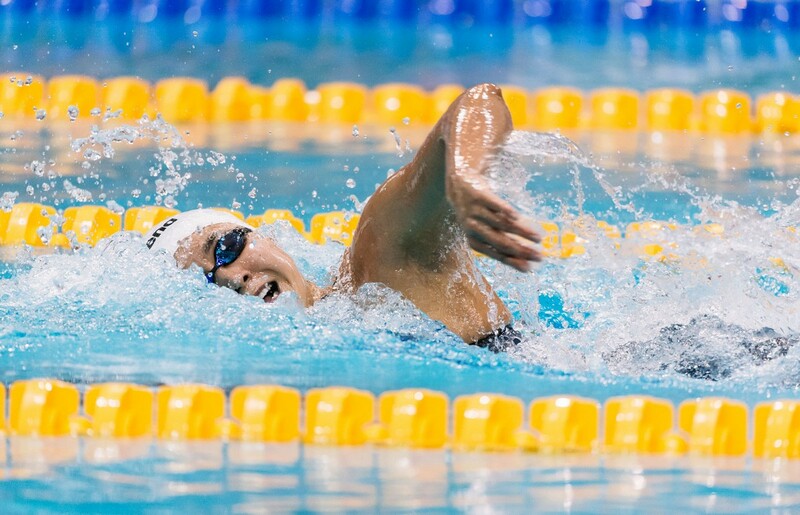 Singapore’s Quah Ting Wen in action in the women’s 200m freestyle final at the Singapura Finance 47th Singapore National Age-Group Swimming Championships at the OCBC Aquatic Centre on 18 March 2016. She clocked 1min 59.75sec in the competition. 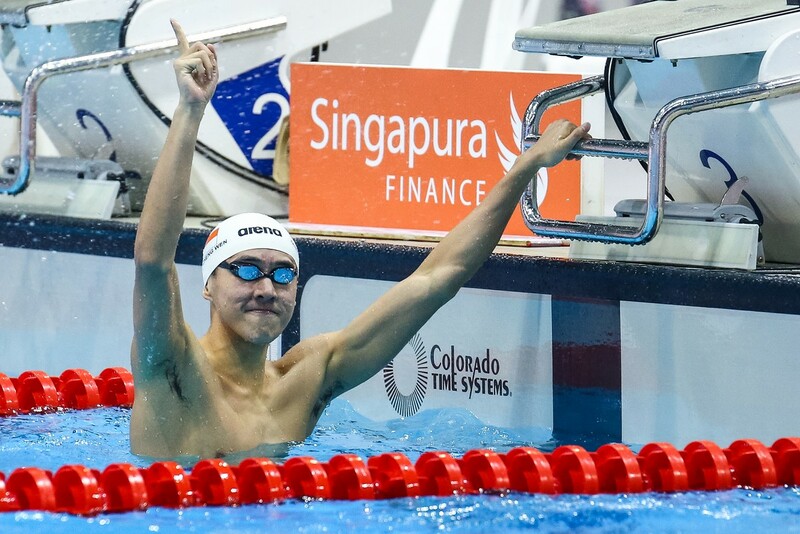 Singapore's Quah Zheng Wen celebrates after his men’s 200m individual medley in the Singapura Finance 47th Singapore National Age-Group Swimming Championships held at the OCBC Aquatic Centre on 19 March 2016. 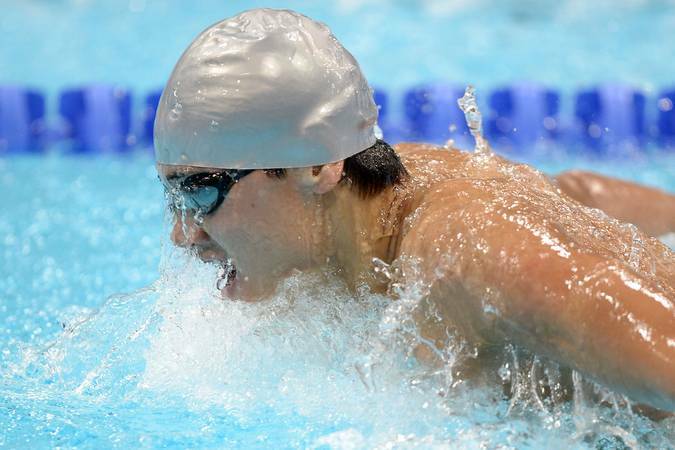 He clocked 52.86sec to win the men’s 100m butterfly in the championships. 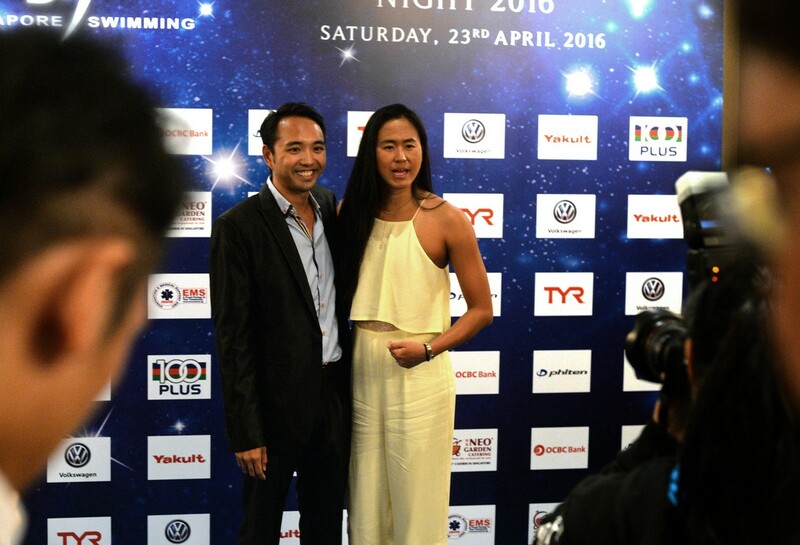 Swim coach Leonard Tan (left) and national swimmer Quah Ting Wen at the Singapore Swimming Association’s Award Night at the Shangri-La Hotel on 22 April 2016. CEO of Liberty Insurance Singapore Chang Sucheng (left) and national swimmer Quah Zheng Wen at the launch of the company’s branding campaign on 27 April 2016. Quah, 19, is their new local brand ambassador. 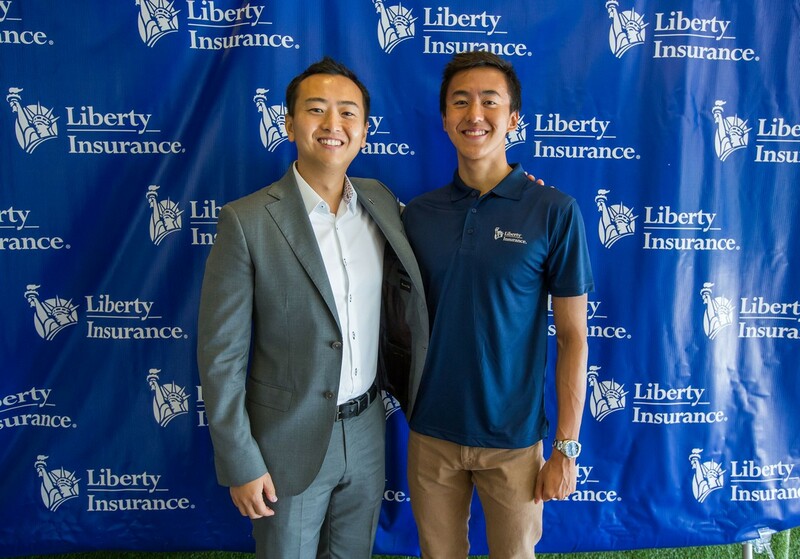 As part of a one-year deal, Quah will appear on Liberty Insurance’s advertisements, website and social media platforms. He will also help run swim clinics for local children. In return, the company will back Quah’s training expenses towards the Olympics in August 2016. Quah Jing Wen competes in the finals of the Women's 100m Freestyle of the Neo Garden 12th Singapore National Swimming Championships (SNSC) held at OCBC Aquatics Centre on Sunday 26 June 2016. The 19-year-old's sizzling time of 51.69 seconds is a new national record, lowering his old mark of 52.22 set in yesterday's semi-final, and equalling the old Games record set by Australian Geoff Huegill in 2010. 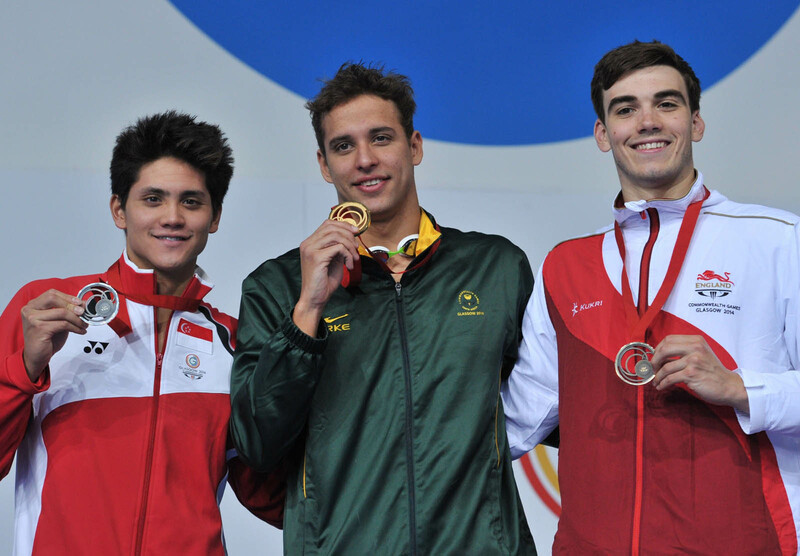 After finishing seventh in the 50m butterfly final on Saturday and last in his pet event, the 200m butterfly final, on Sunday, Schooling was a dark horse for the 100m event. In the home stretch, Schooling tussled for the lead, managed to overtake Dunford and was actually leading at the 75-metre mark. 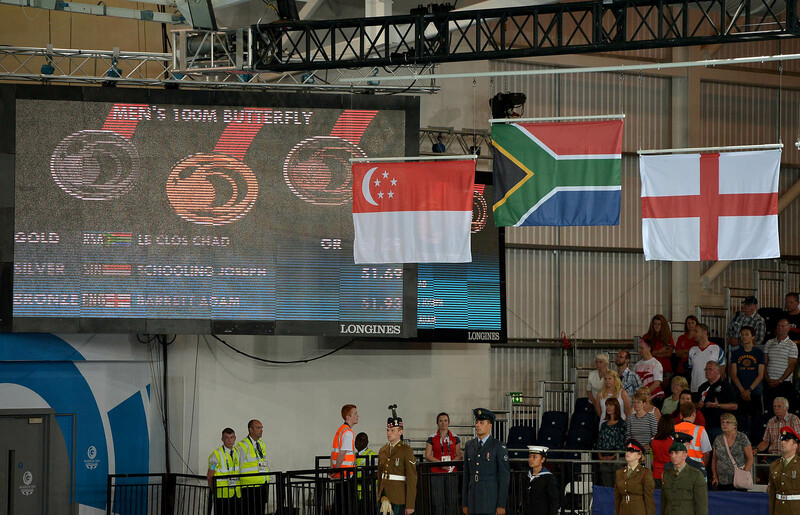 However, Le Clos surged ahead at the end to finish 0.40s ahead of the Singaporean star. 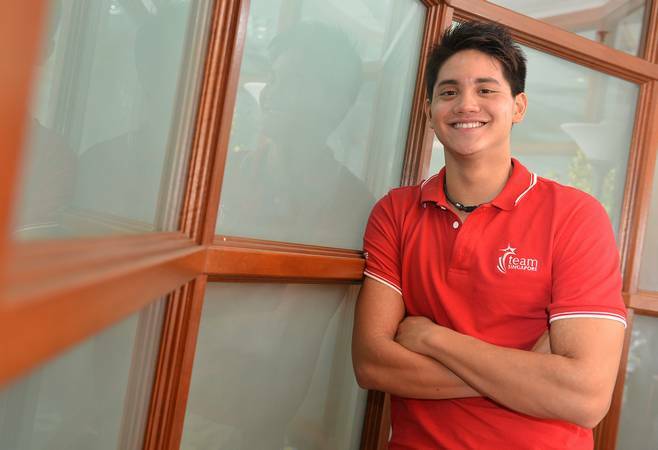 It was a historic moment to savour for Schooling, who also set new national records in the 50m butterfly (23.43s, also equalling the Asian record) and 100m freestyle (50.05s). 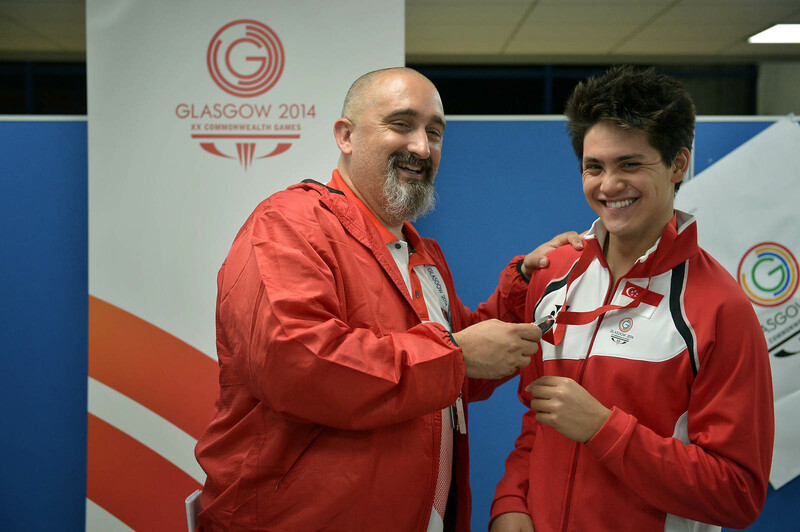 What a way to finish – Joseph Schooling and Sergio Lopez are all smiles as they part ways in Scotland. 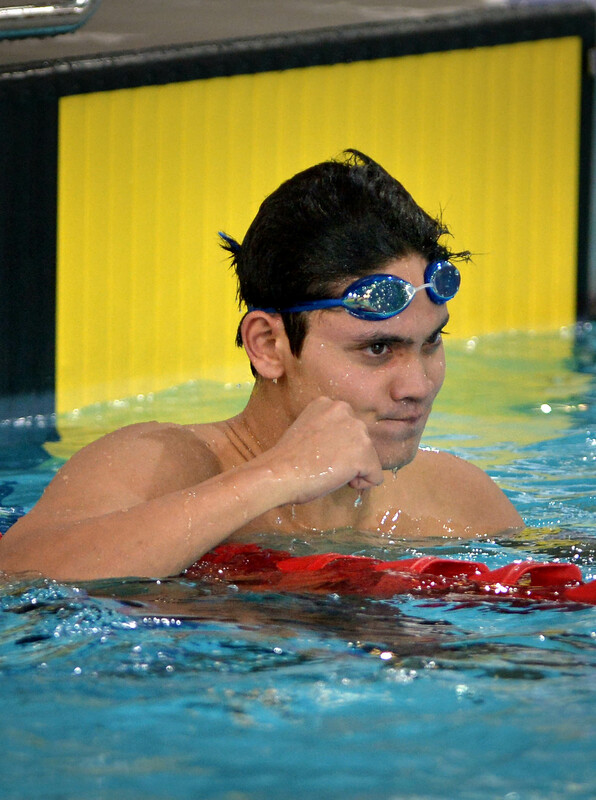 Swimmer Joseph Schooling is aiming for an unprecedented seven-gold haul for male Singaporean swimmers at the South-east Asia Games in Myanmar this December. National swimmer Joseph Schooling (right), in a photograph taken in 2008 with his idol, American swimming great Michael Phelps. 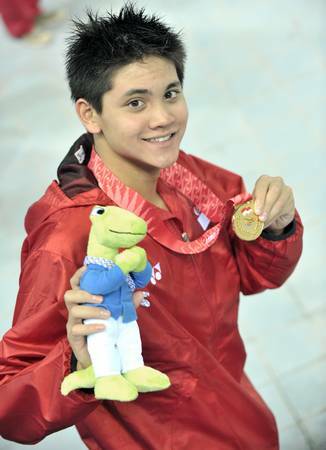 In 2009, he smashed Singapore’s oldest junior record, the U-14 200m butterfly, with a time of 2min10.56sec. 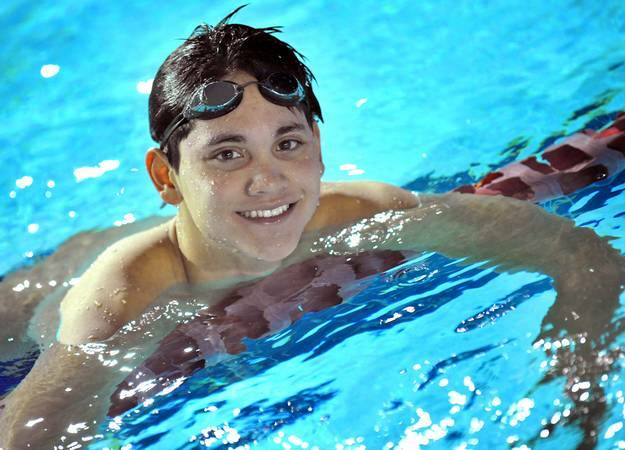 In 2011, at the age of 16, he bagged three national records in five days at the National Swimming Championships. 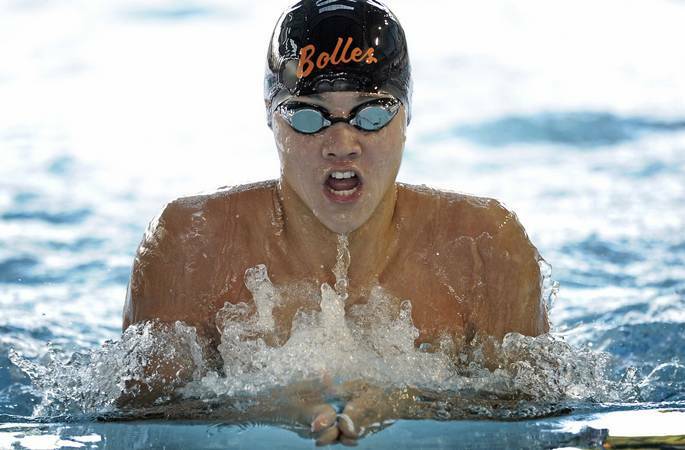 In 2011, the butterfly specialist clinched three national records in the Singapore National Swimming Championships at the Singapore Sports School. 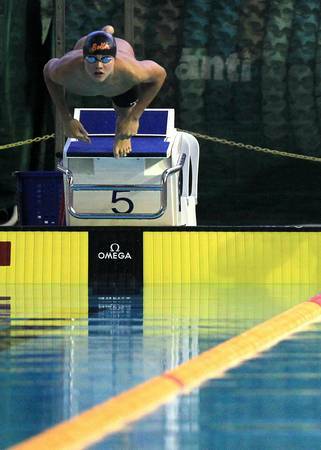 He won the 200m butterfly event at the national swimming championships held at the Singapore Sports School on 9 August 2012. 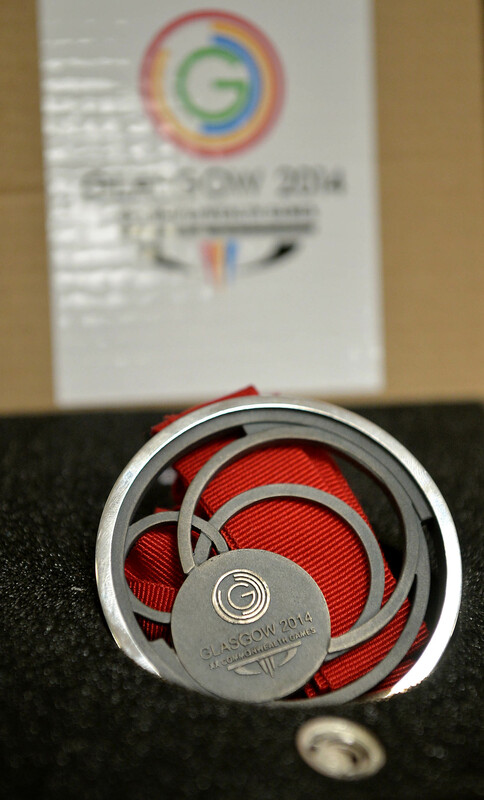 Joseph, the event’s national record holder and defending champion, retained his title in 1min 58.21sec. 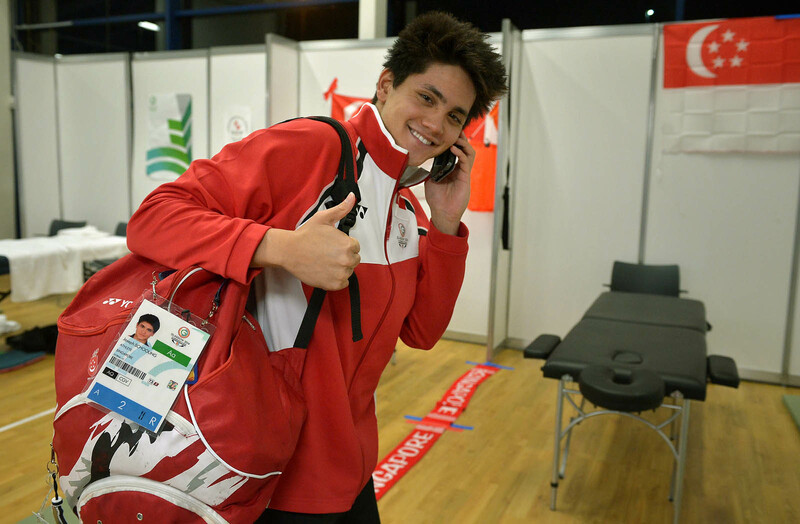 Joseph Schooling reacts after competing in the men's 100m butterfly heats at the London 2012 Olympics. Singapore's Joseph Schooling (facing camera) training at the Aquatics Centre with other Olympians on July 27, in preparation of the London 2012 Olympic Games. 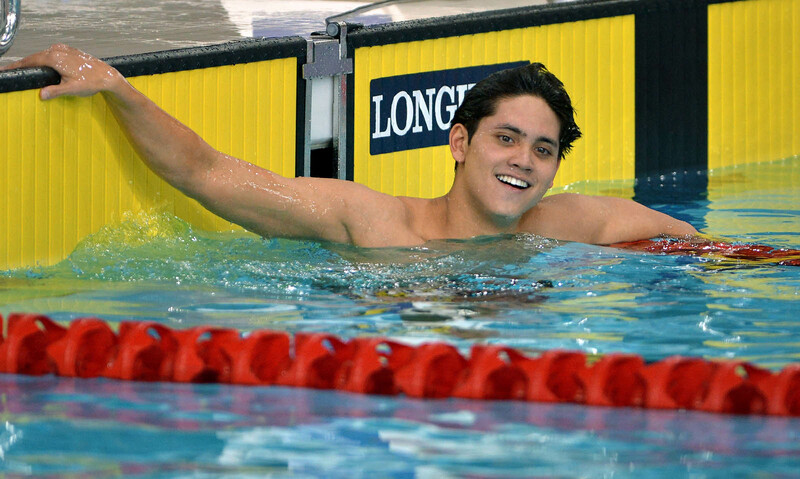 Singapore swimmer Joseph Schooling celebrating after his 200m butterfly win. 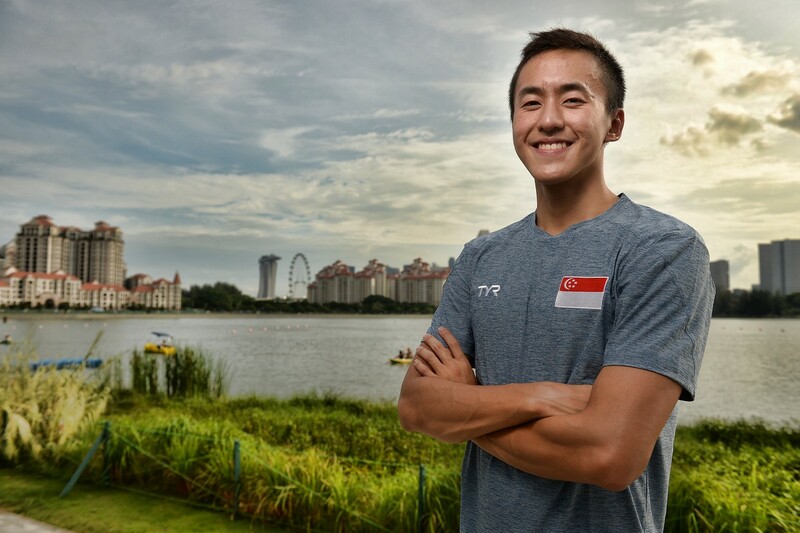 The 16-year-old shaved over two seconds from his personal best of 1 min 58.95 in the 200m butterfly to set a SEA Games record and book his ticket to the London Olympics in 2012. Singaporean swimmer Joseph Schooling competing in the men's 100m butterfly heat of the London 2012 Olympics held at the Aquatics Centre in London, UK. Singaporean swimmer Joseph Schooling competing in the men's 200m butterfly heat of the London Olympics held on 30 July 2012 at the Aquatics Centre in London, UK. He finished with a time of 1:59.18 and placed 26th. 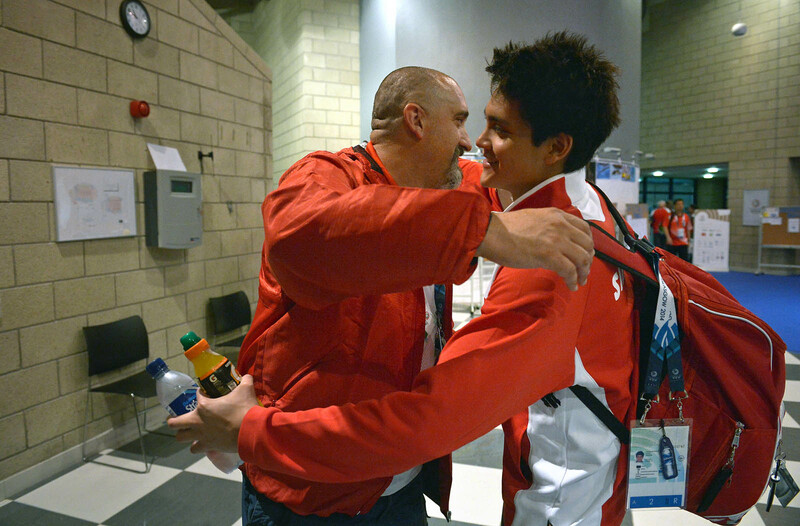 Schooling's time was a new Asian record, lowering the mark of 51.00 set by Japan's Kohei Kawamoto in 2009. This was Schooling's second final at the biennial meet. 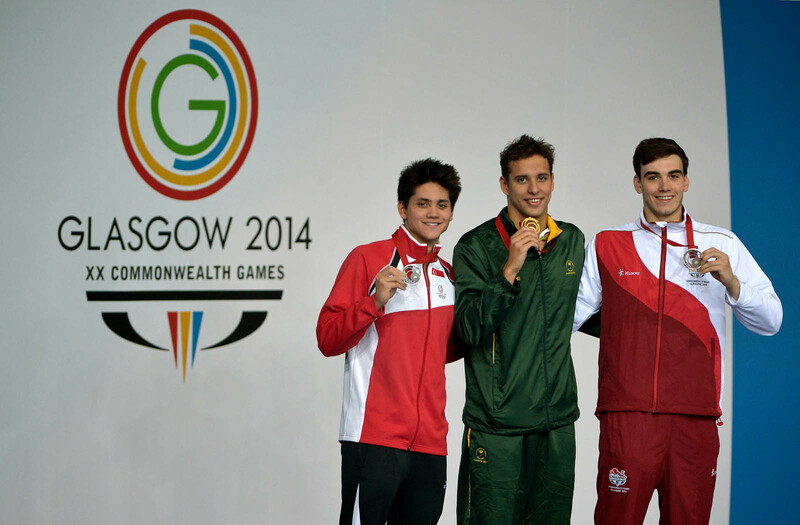 He had finished seventh in the 50m butterfly finals on Monday. 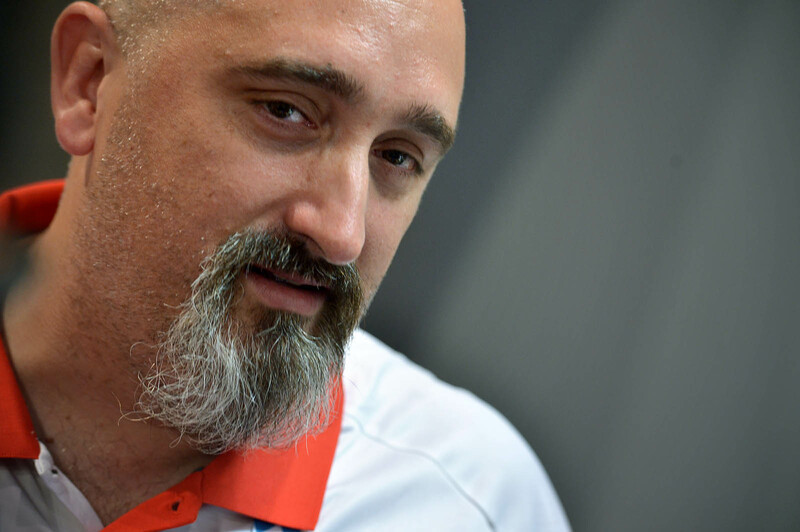 His appearance in the last-eight was the first time a local male swimmer had advanced that far since Ang Peng Siong finished fourth in the 50m freestyle at the 1986 edition in Madrid.